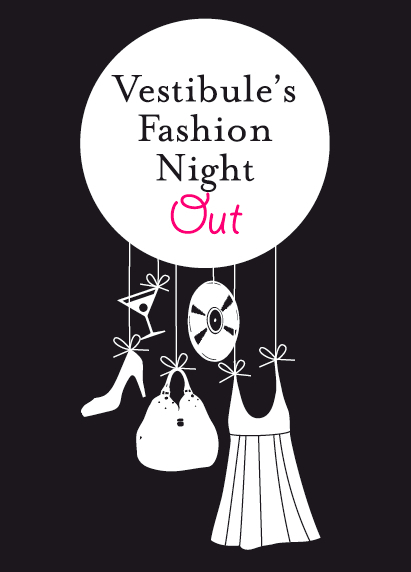 You are currently browsing the archives for the tag 'fashion’s Night out 2011'. 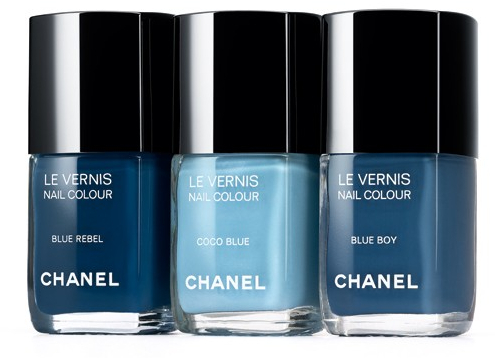 Remember last year’s hype about Chanel’s three limited edition nail polishes Les Khaki de Chanel that the French house released for Fashion’s Night Out. 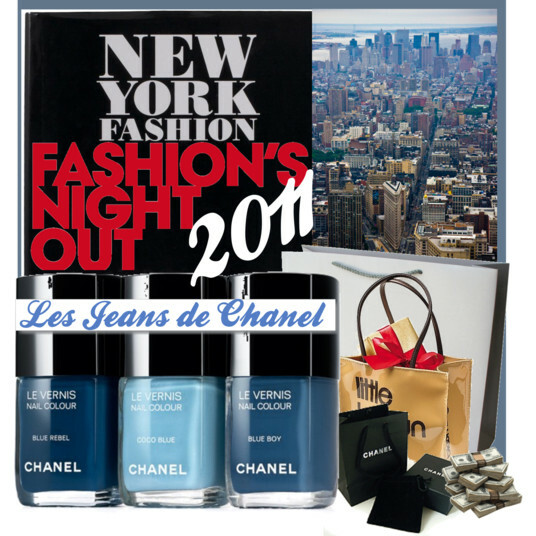 This year for FNO 2011, it is going to be Les Jeans de Chanel, a collection of three über-cool blue shades: Blue Rebel, Coco Blue and Blue Boy. 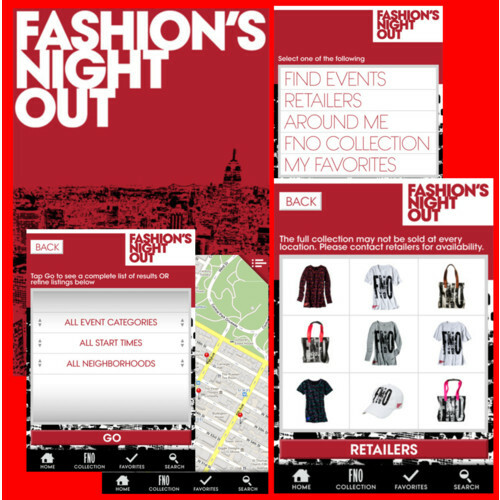 NY’s Fashion’s Night Out is September 8th and luckily it looks like I will be there. If you are not around, check out if retailers in your city or country are participating here, and look up the list of online retailers here.